Offering the keys to modern elegance and relaxed refinement. Imagining a collection with a cosmopolitan style that is both contemporary and historically inspired. 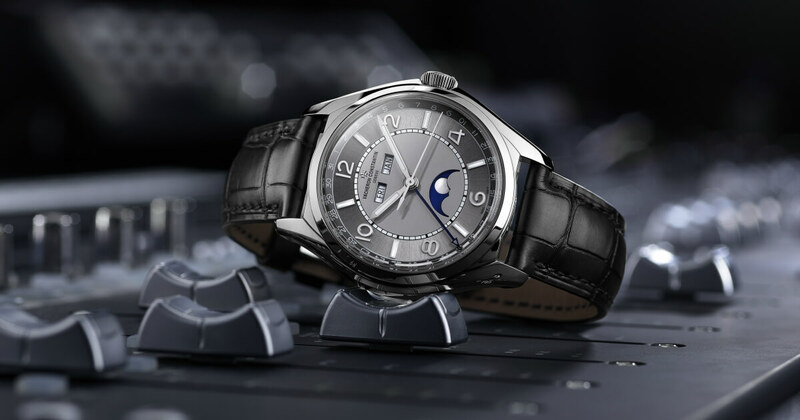 Such is the personality of the FIFTYSIX collection unveiled at the SIHH 2018. FIFTYSIX. 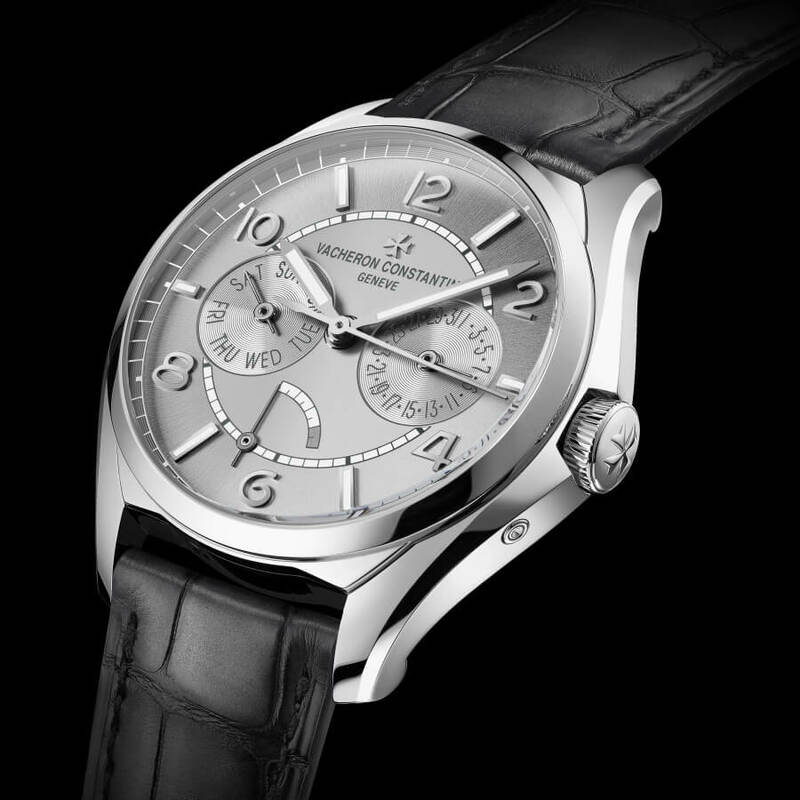 A name and a date evoking an iconic model presented in 1956: the reference 6073. 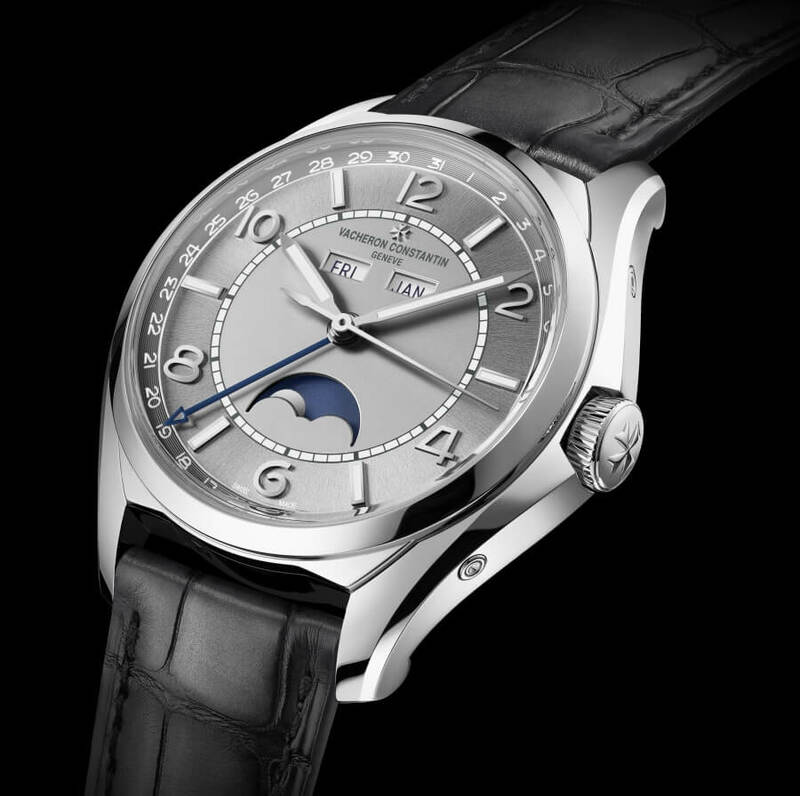 Its design expresses the particularly abundant creativity displayed by Vacheron Constantin during the 1950s. This timepiece is distinguished by its shape – and notably its lugs, each representing a branch of the Maltese cross which has become an emblem of the Manufacture. There is a definite sense of kinship – in spirit as well as in substance – between the 6073 model presented in 1956 and the FIFTYSIX collection introduced in 2018. A number of 1950s characteristics are incorporated into this contemporary heir. More than 260 years of perpetually renewed efforts entirely directed towards attaining the highest standards of quality make this emblem the very symbol of horological excellence. 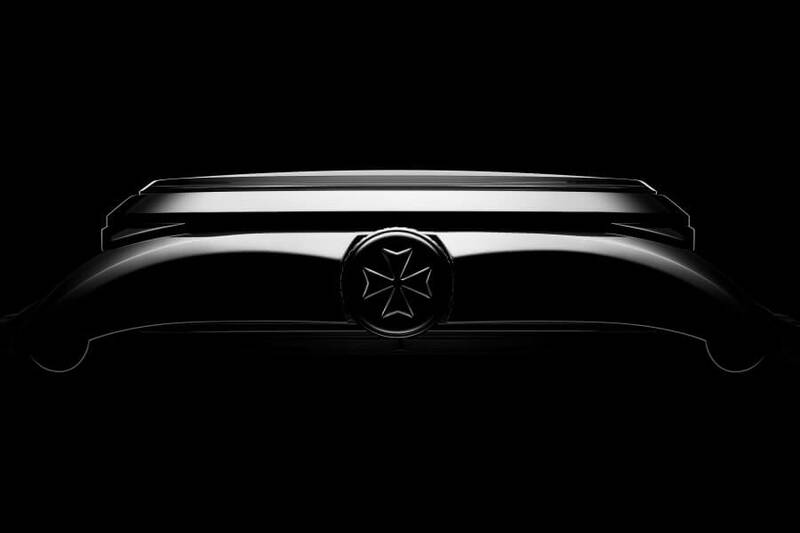 It is echoed by the design of the FIFTYSIX watches, since the lugs of their cases are inspired by the branches of the Maltese cross. This exclusive shape is bound to exercise a particular attraction on devotees and discerning enthusiasts. Another bridge between the past and the present can be seen in the distinctive shape of the box-type crystal rising well above the bezel. Historically made from Plexiglas or mineral glass, it is now in sapphire, a far more scratch-resistant material, while preserving the retro- contemporary look of the FIFTYSIX collection. Naturally, both in tribute to the self-winding movement of the 6073 and for the wearer’s convenience, all the versions of the FIFTYSIX collection, including those with complications, are powered by a self-winding movement, with a new calibre for the three-hand variation. 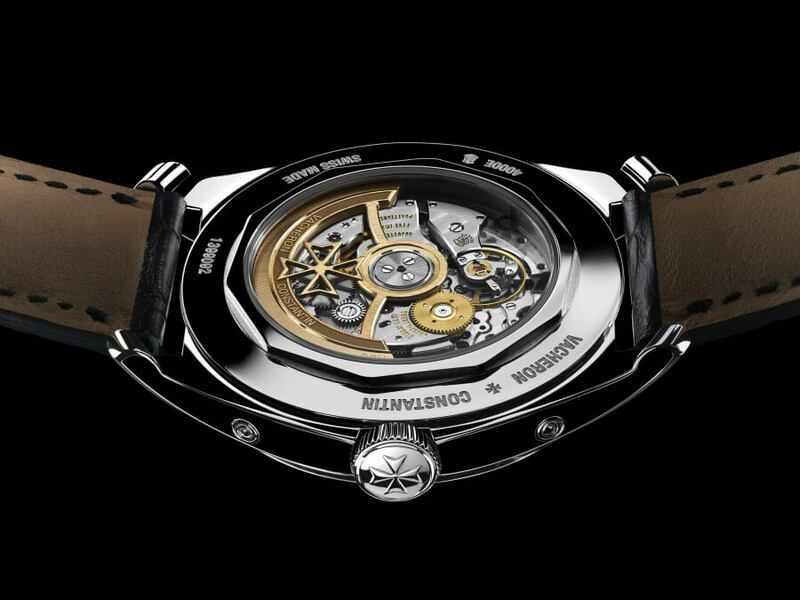 A transparent caseback provides a chance to admire the movement finishing – Côtes de Genève, circular graining and snailing – as well as the new oscillating weight designed by Vacheron Constantin for this collection. This polished and satin-brushed 22 carats openworked rotor, bearing a Maltese Cross applique and a frosted-snailed finish, represents a signature feature of all FIFTYSIX models. For the first time in its history, the Maison has decided to offer a classic collection both in gold and in steel, while treating the latter material with the same high aesthetic standards as the precious metal. As an example of this, see the use of white gold hands and appliques on the steel versions of the FIFTYSIX. It is by reinterpreting its own roots that the FIFTYSIX collection achieves a distinctive style by adopting a crown recessed into the case, thereby setting it apart from its 1956 predecessor, which took a more classic approach to this specific detail. 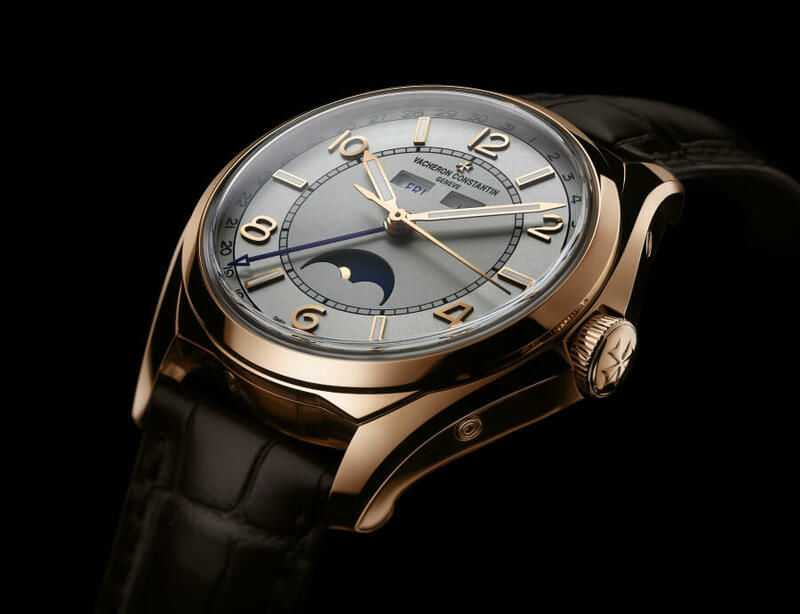 The 40 mm-diameter steel or 18 carats 5N pink gold case of this model houses a brand-new mechanical self-winding movement, Calibre 1326, endowed with a 48-hour power reserve. Featuring the 22 carats openworked Maltese cross-shaped oscillating weight, this watch displaying the hours, minutes, central seconds and an aperture-type date indication is equipped with a stop-seconds device. The movement finishing – Côtes de Genève, circular graining and snailing – can be admired through the transparent sapphire crystal caseback. Alternating gold Arabic numerals and hour-markers enliven the monochrome dial with its double opaline-sunburst effect: grey on the steel version and silver-toned on the pink gold version. 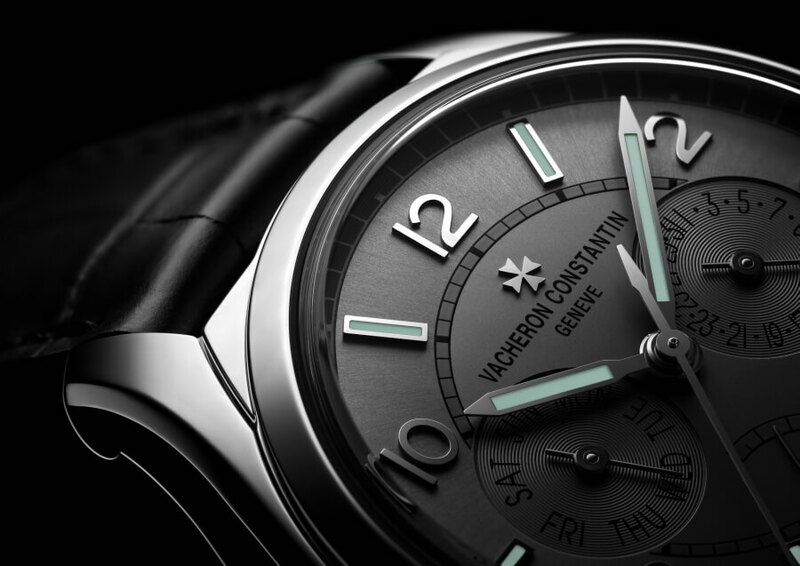 The baton-type gold hours and minutes hands, as well as the hour-markers, are coated with a luminescent material. This model in the FIFTYSIX collection is fitted with an alligator leather strap secured by a polished half Maltese cross-shaped steel folding clasp or pin gold buckle depending on the version. 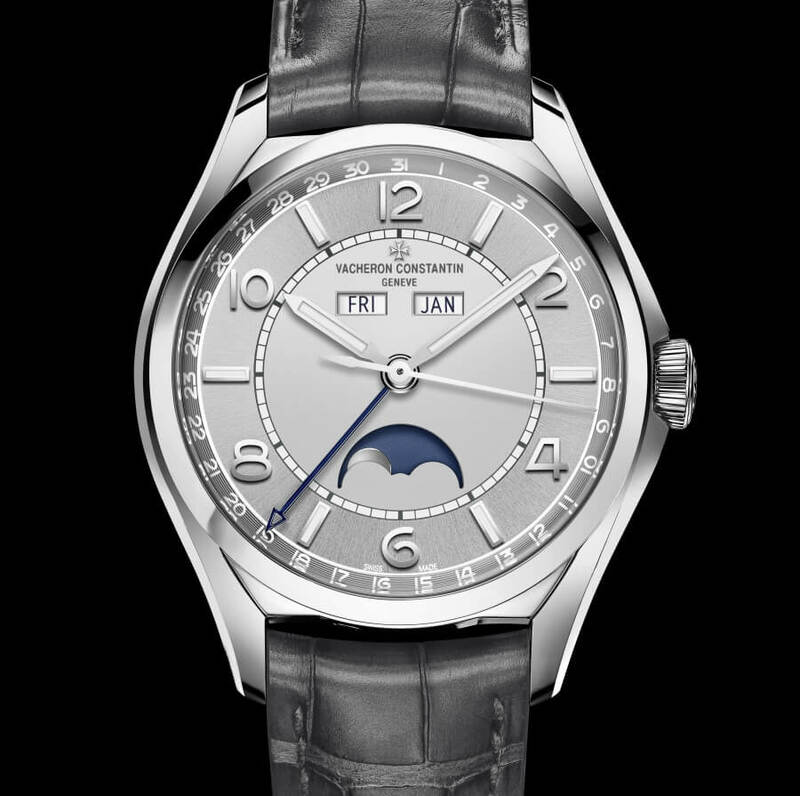 In keeping with the characteristic face of this collection, this version features a monochrome dial with double opaline-sunburst effect, enhanced by the additional contrast of its two snailed counters. Gold Arabic numerals, hour-markers and hours & minutes hands punctuate the dial of this FIFTYSIX model, teamed with an alligator leather strap secured by a polished half Maltese cross-shaped steel folding clasp or gold pin buckle, depending on the version. The FIFTYSIX complete calendar model is the collection highlight. Behind the understated elegance of its monochrome dial with opaline-sunburst effect lies one of the horological complications most appreciated by discerning connoisseurs and collectors. The indications of the day of the week, date, month and moon phase are driven by a self-winding movement, Calibre 2460 QCL/1, equipped with a 22 carats openworked oscillating weight adorned with the Maltese cross emblem. Its construction and its extreme precision mean that the moon- phase function requires adjustment only once every 122 years (compared with once every three years or a standard moon phase). 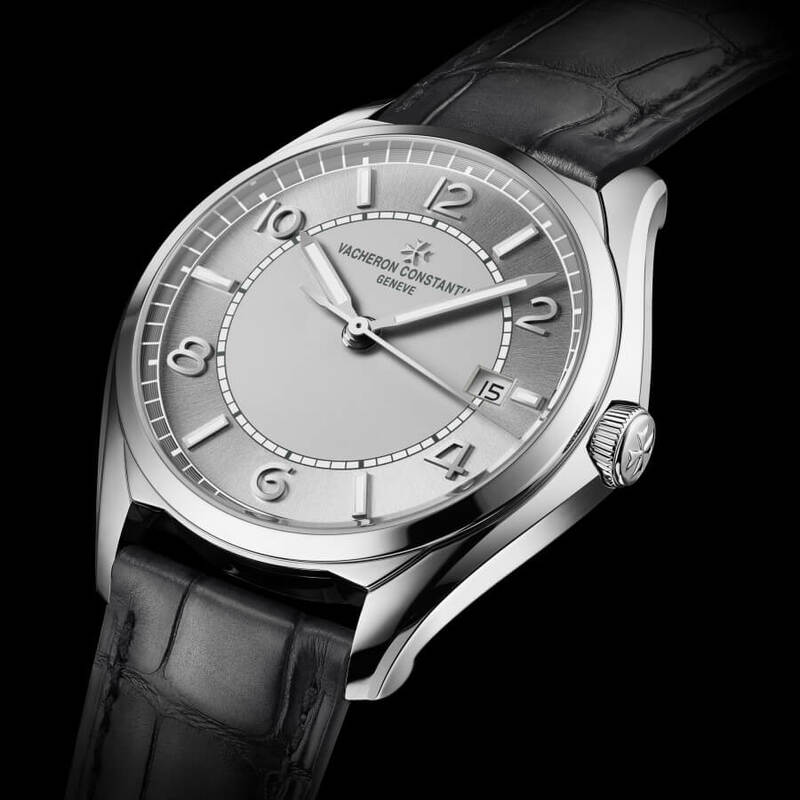 A 40 mm-diameter case in steel or 18 carats 5N pink gold; gold Arabic numerals, hour- markers and hours & minutes hands; alligator leather strap with steel folding clasp or pink gold pin buckle depending on the model: the FIFTYSIX complete calendar embodies a perfect blend of Vacheron Constantin’s stylish elegance and the sophistication of its mechanical functions.